Let's play some amazing gaming history! The 90s was a golden age for gaming. We went from PCs running DOS with simple 8-bit graphics to Windows 98 and games suddenly being 3D. Nowadays, it's easy to take good graphics and fluid gameplay for granted with Skyrim mods making things infinitely beautiful, but it wasn't always like that. 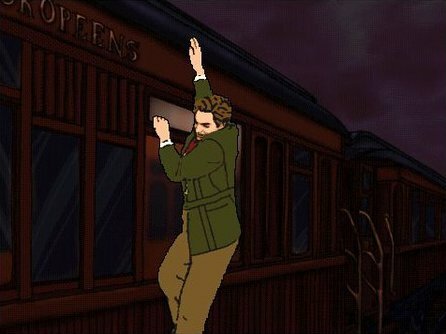 The 90s was like a lawless frontier and no one really knew what would actually be a 'good' game. Many of the games mentioned here were absolute commercial (and sometimes critical) failures but they all paved the way for what was to come. Now, let me take you through some games that have been fading from memories but were the inspiration for so many games that came after. 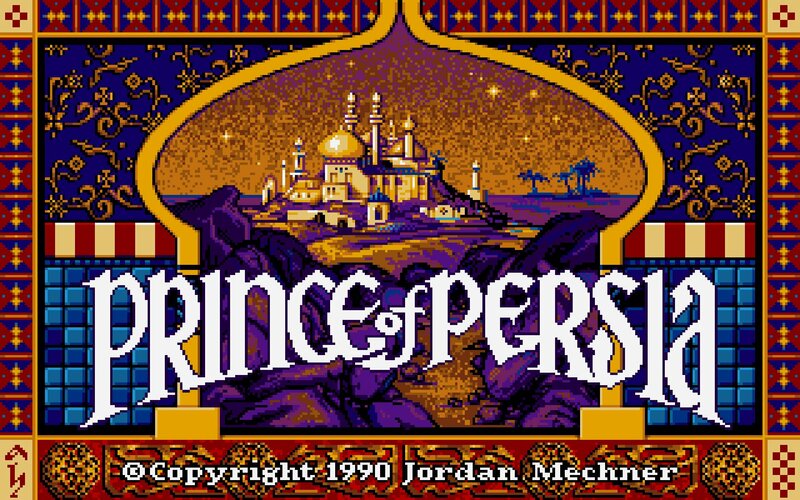 Before the more modern 3D sequels like Sands of Time and the Prince of Persia blockbuster film, the franchise started in DOS with a few pixels to its name. Those pixels did something not seen before though. The main character moved like an actual human and parkoured like there was no tomorrow (because the game was on a 1-hour time limit). What the game brought to the table: Time-based gameplay, rotoscoped video game characters, and parkour with the jump & grab ability. 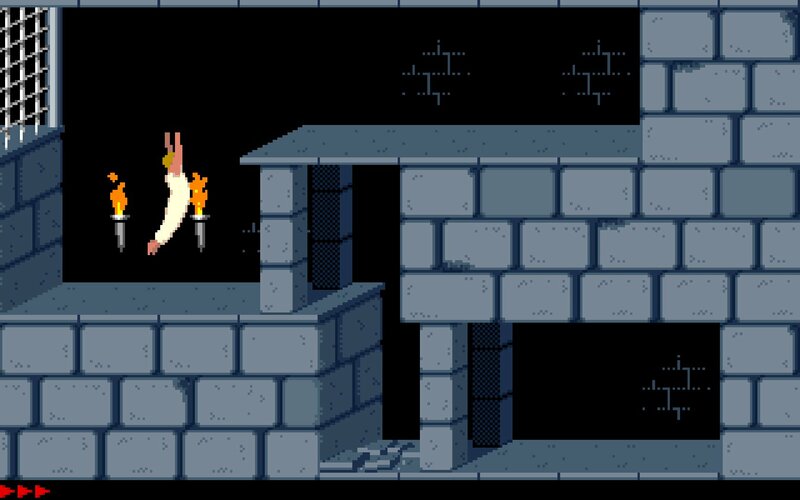 Using both time-based gameplay plus rotoscoping (tracing over real-life footage) made the original Prince of Persia a pioneer and inspired the entire future for the action-adventure genre. It created a sense of urgency—despite having a simple story of saving the princess—and the game revolutionised movement in gameplay. Remember how in the old (and new) Tomb Raider games you had to jump and grab cliff edges? Well at the start of the 90s that was unheard of. 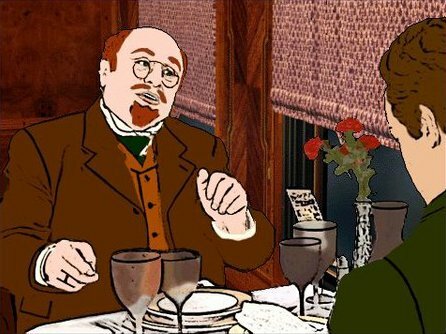 What's extra interesting is that the developer, Jordan Mechner, released the reference footage of his brother that he used to rotoscope the animations for the game. We can now see these influences all over the place, including the latest Tomb Raiders and Assassin's Creeds. Not to mention its own very time-based Prince of Persia sequels with time control abilities taking things a step further. How to play: You can check out the original Prince of Persia over at Archive.org where you can play it in-browser. 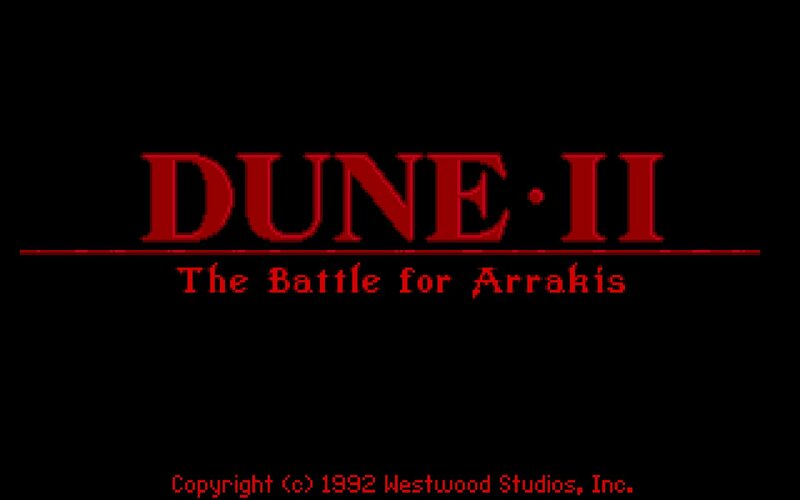 Before Starcraft, before Age of Empires, and even before the first Command & Conquer, there was Dune II from 1992 - the first game that could really be called an 'RTS' or 'real-time strategy' by modern standards and defined the genre. What the game pioneered: The combination of fog-of-war, micromanagement of units, and resource gathering. It's hard to imagine a gaming world without RTS games. The idea of exploring a map, collecting resources, and building an army to destroy your enemy's base seems so standard nowadays. It all came from here, making Dune II one of the most influential games of all time. Every RTS that followed was influenced by this (C&C, Total Annihilation) with a branching off with Warcraft styled RTS in the mid-90s (Dark Colony, Chaos Island) and then a refinement with the first Age of Empires that brought the RTS into modern day gaming. Can you imagine? 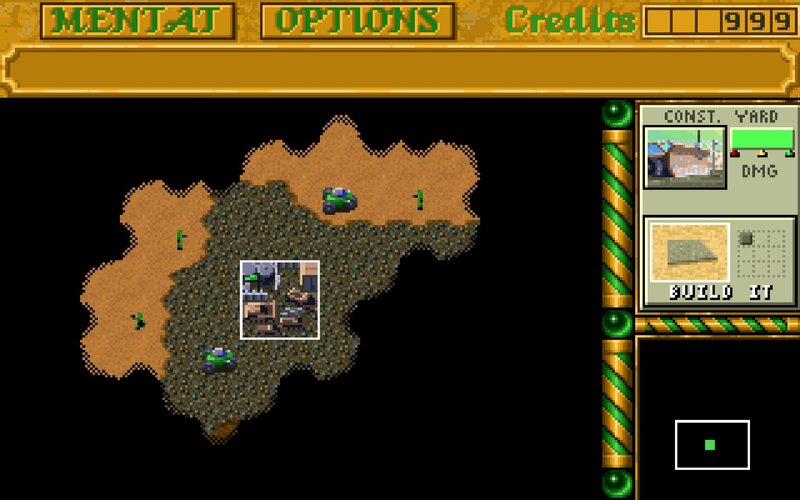 We wouldn't have Starcraft or Warcraft 3 without Dune II paving the way for the RTS genre. No Warcraft 3 means no Dota! It basically means esports today wouldn't exist without Dune II. 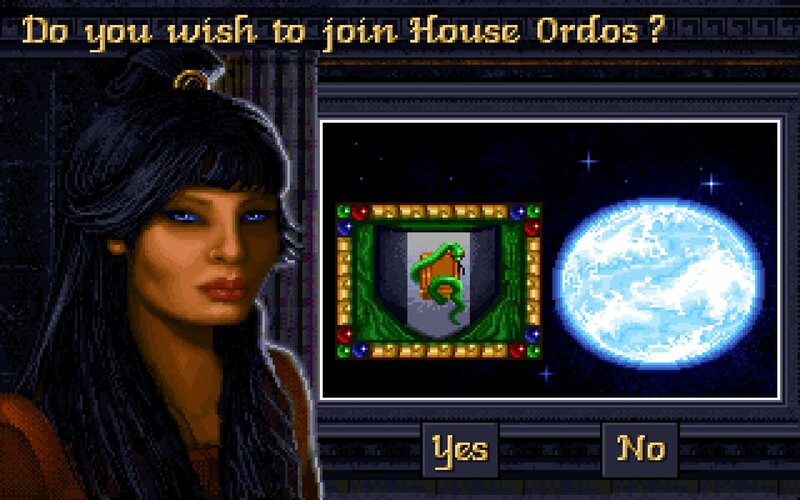 How to play: It's a bit hard to play the original Dune II as it's not really available. 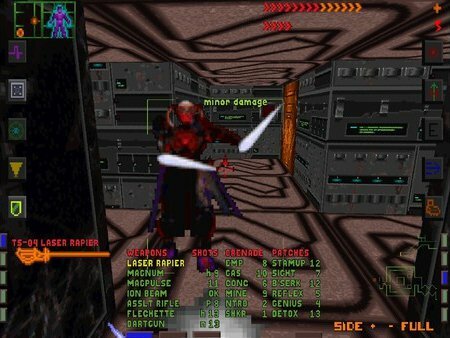 You can try playing it in browser at Archive.org but its sequel, Dune 2000, is more playable using OpenRA or GruntMods. 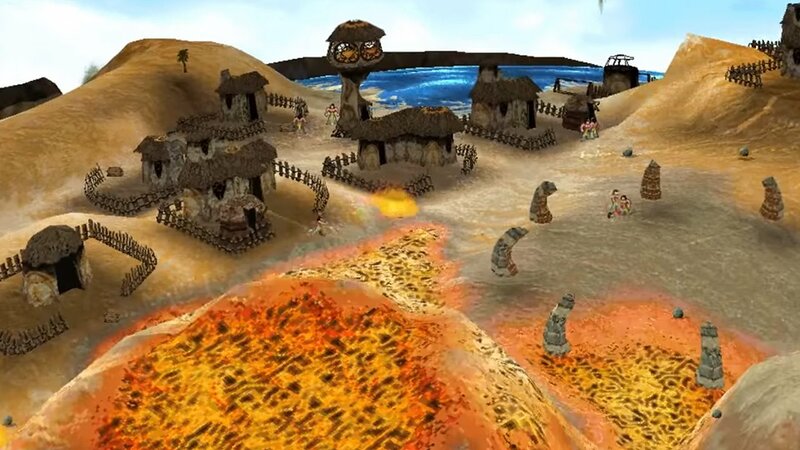 Can you believe that there was a 3D strategy/god-game in 1998 where you could fluidly modify the terrain to your advantage and wreck your enemies with earthquakes, tornadoes, and volcanoes? 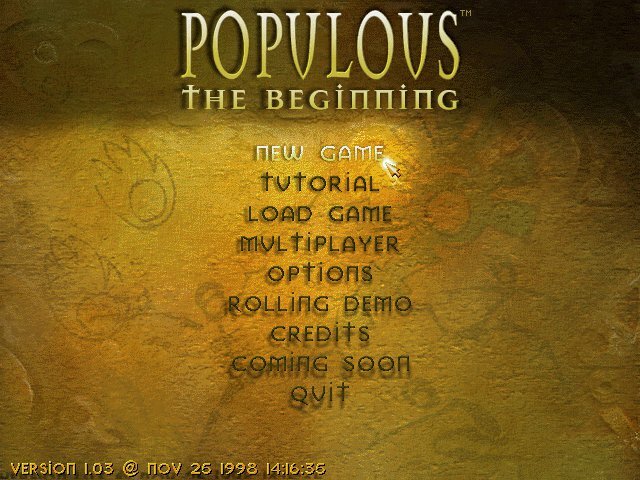 Sounds like something that would be in the works today but Populous: The Beginning brought RTS and god-game together in a very innovative way. What the game brought: 3D modifiable terrain, unique unit training, and a living resource system in a multiplayer RTS. Combining a god-game with an RTS was one thing, having units that didn't just fall of the edge of things as volcanoes rose out of the earth or ramps made and unmade across cliffs in a real-time multiplayer game was another. Thinking back, it's amazing such a game was able to be made in the first place, let alone in the 90s. The success of Populous: The Beginning didn't go unnoticed. 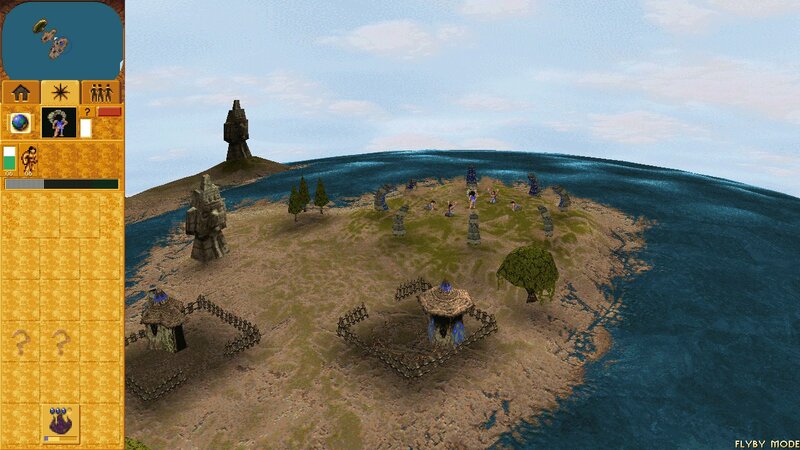 Battle Realms had a similar resource and unit training system, and it has visibly inspired future games like Black & White, Spore, From Dust, and The Universim. 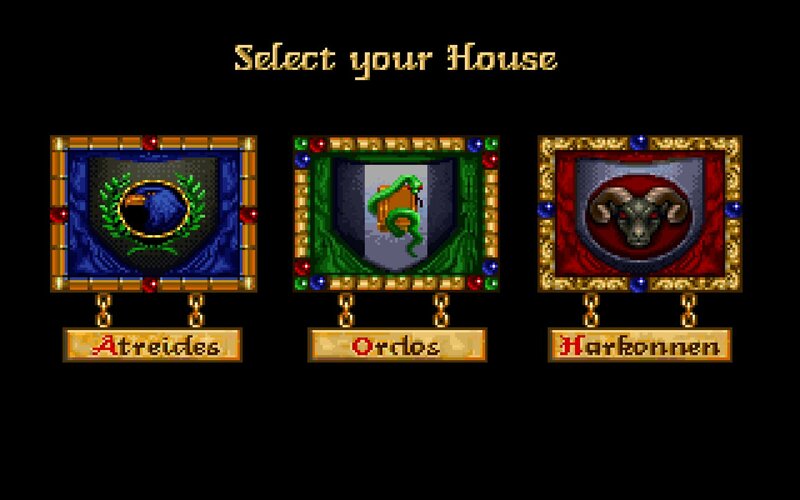 How to play: You can find the game now available on GOG and you can play the game in HD with a still active multiplayer community through popre.net. Myst was the best selling game of all time throughout the 90s. Survival games are all the rage nowadays. 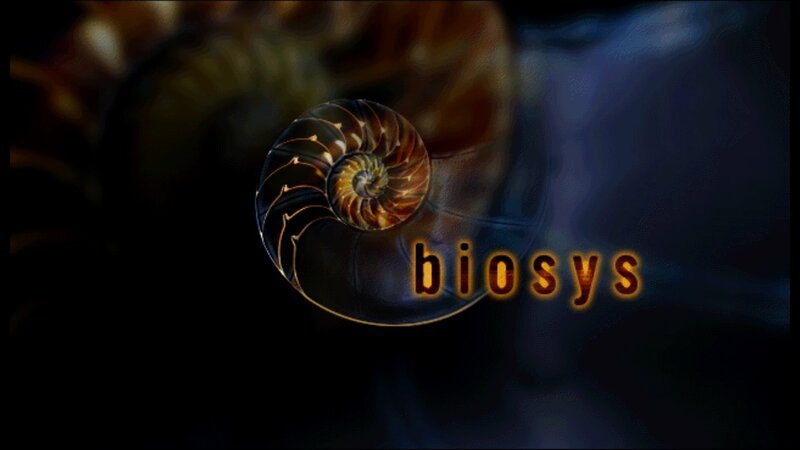 Combine these two points decades apart and you get Biosys, an amazingly realistic looking game that's a first-person point-and-click puzzle game where you have to survive against the elements while also controlling the environment itself as you solve a mystery. Sounds advanced? Well this was 1999 and it was a total commercial failure. What did this game do that's so special: Amazing graphics, survival gameplay, and the ability to modify weather and change your environment. A glance at this game and it already looks way beyond 1999 but it is cheating a little bit. 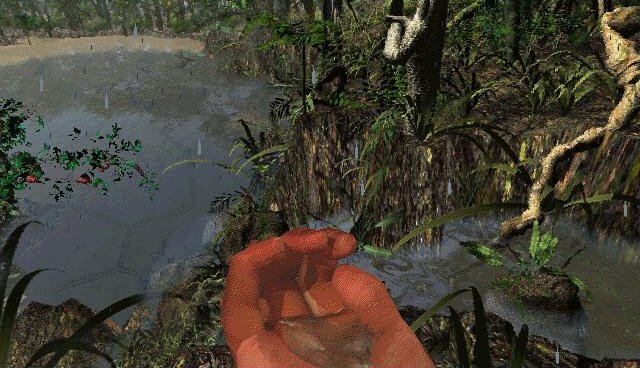 All the visuals are pre-rendered, so it's not exactly Crysis, but gameplay-wise you had a full suite of survival mechanics including hunger, thirst, energy, and health; you could forage for food and hunt; and once you gained access to the computers you could change the weather like how much rain and airflow there was, which actually affected the plants and animals in the environments you explored. All this on top of the fact that it's a puzzle game and kind of a murder mystery centred around genetic experiments, this was just a game in another league. So why does nobody know about this game? Well it cost way too much to make and it was never published in the US, only in Europe, probably because of budget limitations. Despite its commercial failure, it's still a technological achievement and having played it recently I can say it's a great game. How to play: Biosys is probably the hardest game to get running on this list. Because it's so unknown it doesn't have a community to support it. You'll need to either buy an old CD from somewhere or get the files off Archive.org and try get that working. Almost a decade before The Elder Scrolls IV: Oblivion was talking about 'radiant AI' and NPCs having schedules, here's a point-and-click first-person murder mystery that was entirely based around timelines and people going about their daily lives. What did this game do to set itself apart: Real-time gameplay in the truest sense as every character in the game followed their own schedule and events happened regardless of your presence. 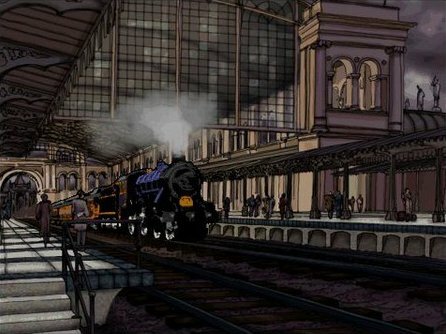 Before Deus Ex made you actually care about reaching your objective on time; before Hitman had you missing your kill window by being late, The Last Express experimented with time in gameplay like never before, opening up multiple paths, choices, and missed opportunities all wrapped up in a murder mystery story set on a train. Everything was voice acted and rotoscoped too, another rare thing for the 90s. As this is a time-based game and I mentioned rotoscoping, you might not be surprised that this is also from Jordan Mechner, the creator of the first game on this list, Prince of Persia. He seems to be all about using time as part of gameplay mechanics and his work influenced many games down the line that wanted to use time as well. 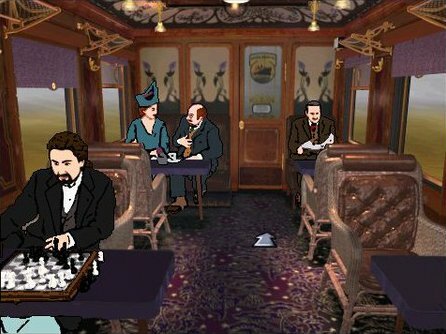 It's generally a fun game though it can get a bit convoluted or draggy at times, though walking around the train eavesdropping on conversations can be rather captivating. How to play: You can find this game on Steam or GOG nowadays. 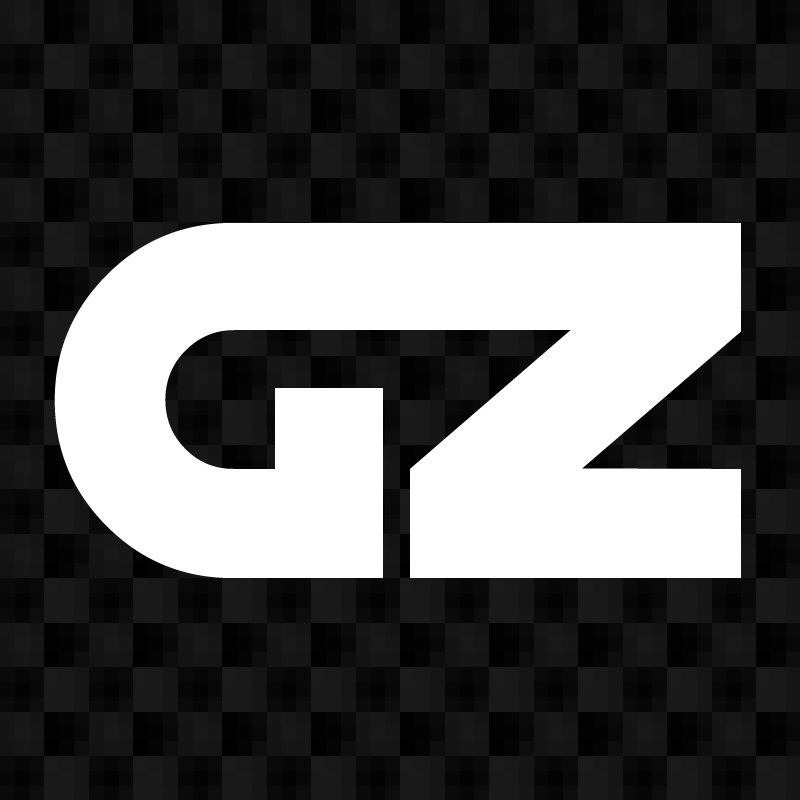 A first-person shooter with a sci-fi setting and a story. Sounds like one of the most popular game genres today, right? Half-Life, Bioshock, Dishonored, Thief, Prey, and so many more. This is where it all started. What the game was first at: The origins of the story-based action shooter. Deus Ex and Bioshock are called spiritual successors to System Shock. Metal Gear Solid, Resident Evil, and Half-Life are said to be directly inspired by it. 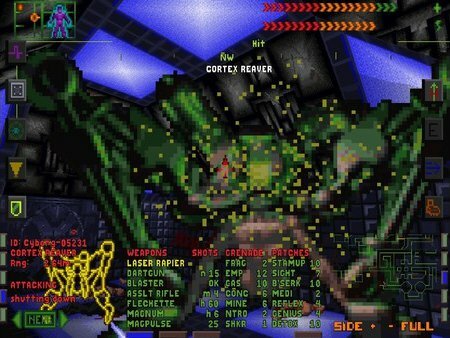 Not many games have had such an impact on game development and System Shock set the bar, if not defined the genre. 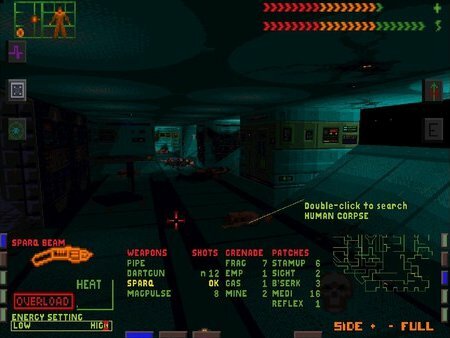 Before System Shock, the FPS was just that, a first-person shooter. You walked around and shot things. A proper story, choices, complex gameplay, stealth, puzzles, and all that were relegated to other genres of games until this one combined them into one. 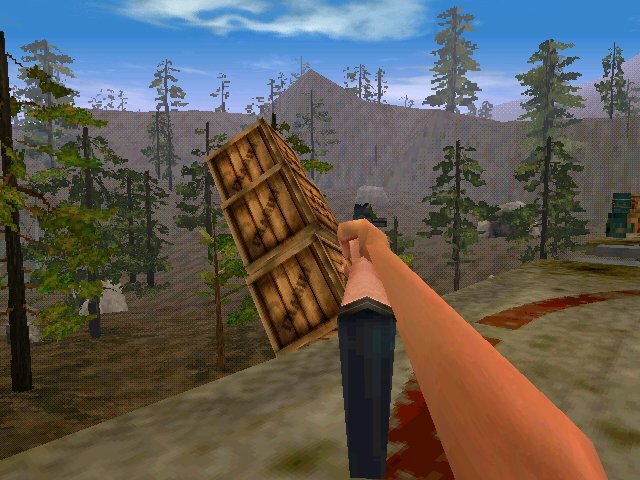 It was even heralded as the benchmark for an 'intelligent FPS', all this way back in 1994. 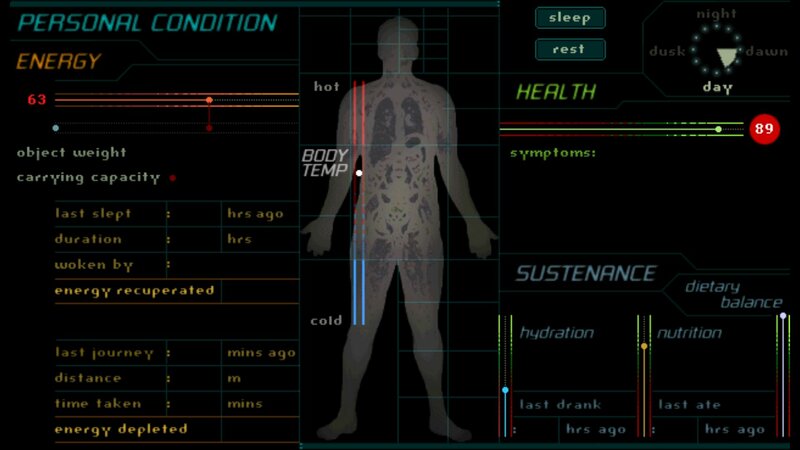 How to play: System Shock: Enhanced Edition is now on Steam or GOG. Directed by Steven Spielberg, with main characters voiced by Richard Attenborough and Minnie Driver, and it intended to be the digital sequel to the actual movie The Lost World: Jurassic Park, it's Trespasser! Also known as 'the worst game of 1998'! What did this game do that others didn't: Fully 3D physics engine so powerful no PC could run it, HUD-less interface, weird and innovative controls. 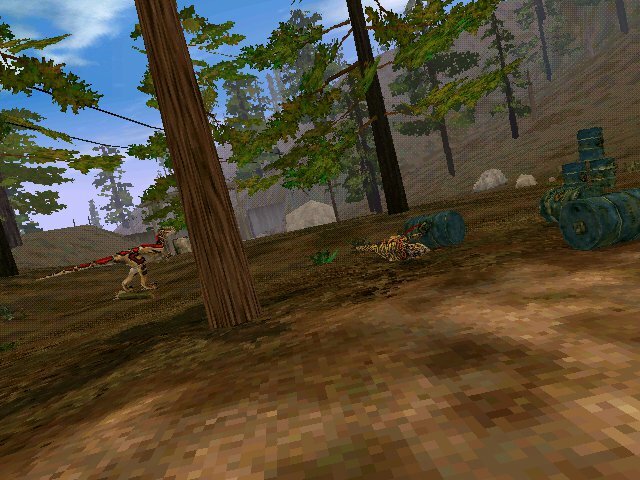 This was a first-person shooter dinosaur adventure game from 1998! It's like Crysis, Half-Life 2, and Surgeon Simulator all rolled into one game! 'What, Surgeon Simulator?' you might have just asked. Well, it's not a joke, you actually control your arms by manually extending, rotating, twisting, and aiming with a combination of mouse and keyboard controls just like in Surgeon Simulator, just here it's actually a shooting game and taking itself very seriously. Though besides the 'innovative' take on controls, it tried emergent gameplay with a living ecosystem where sometimes the dinosaurs would kill each other, or not, forcing you to play differently. Something that's still rare today. Trespasser pushed what was really possible with PC hardware at the time too. The graphics and physics engine were so advanced no computer could run it. I remember playing it back in '98 and getting maybe 3-4 frames per second. Not to mention that this was the same year as Half-Life 1, Trespasser was just beat on gameplay and story, turning it into a commercial and critical failure. However, its influence was not lost! Developers loved what Trespasser tried to do and many years later started doing what was becoming possible. A HUD-less screen interface, physics puzzles in first-person shooters, and hardware finally caught up to the graphics. You can even see the same weight/ramp puzzle in Half-Life 2 that was taken directly from Trespasser as a nod to their inspiration. Overall, Trespasser along with System Shock changed the future of FPS gameplay and storytelling, leading us to many games we love today. 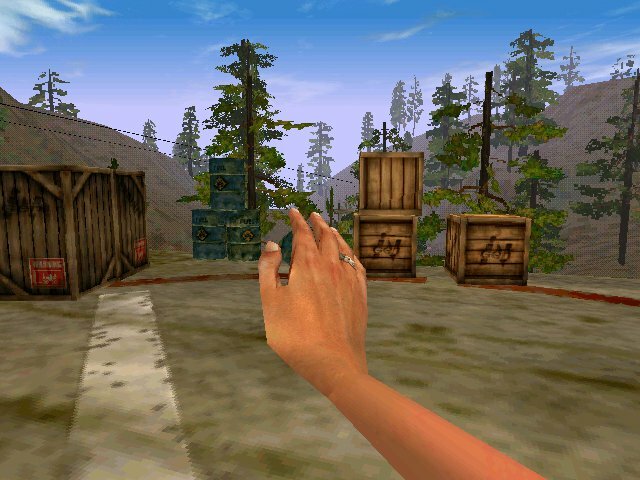 How to play: Trespasser is another game that's been lost to time and is kind of abandonware, so you may have to buy an old CD off the Internet. 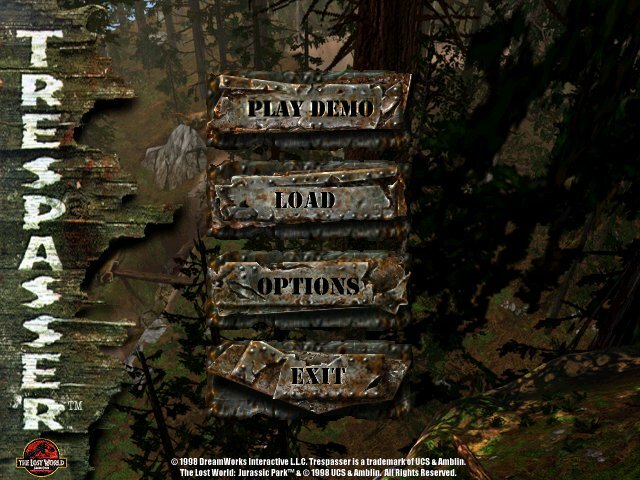 You can download the demo for the game over at Archive.org. Surprisingly, there is still an active community for the game too over at TresCom. Which 90s games did you think were way ahead of their time? Let us know in the comments!